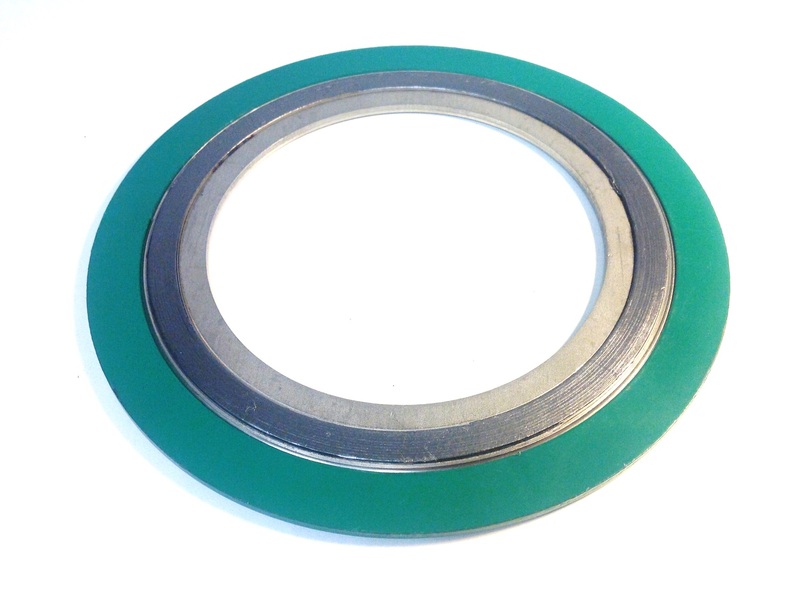 Spiral wound gaskets as standard consist of a carbon steel outer ring with a mild steel inner ring, with a filler material in-between composed of Graphite, PTFE, Mica or a mixture of Mica and Graphite. The metal strip holds the filler providing the gasket with mechanical resistance. To discuss applications for spiral wound gaskets further, please contact our sales team on 01226 273700.